Da Brat is speaking up and setting the record straight about her court judgement. 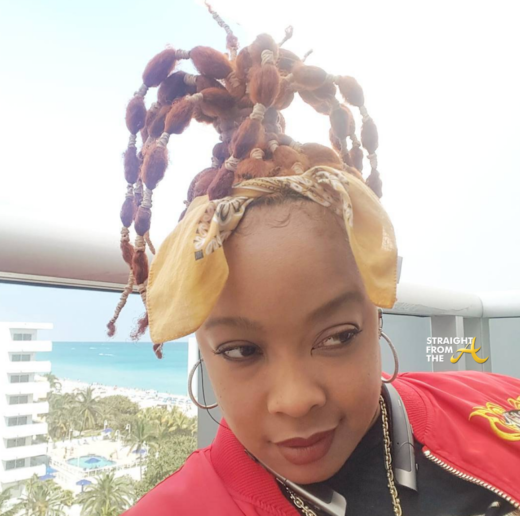 About a week ago, reports surfaced that Shawntae Harris (aka Da Brat) had not paid the victim of her 2007 bottle bashing incident a dime of her judgment money. 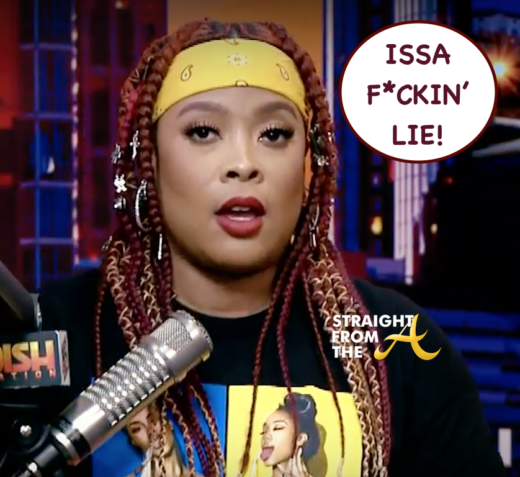 Da Brat addressed the situation during a recent episode of ‘Dish Nation’ and says that the story is a ‘f*ckin’ lie’. 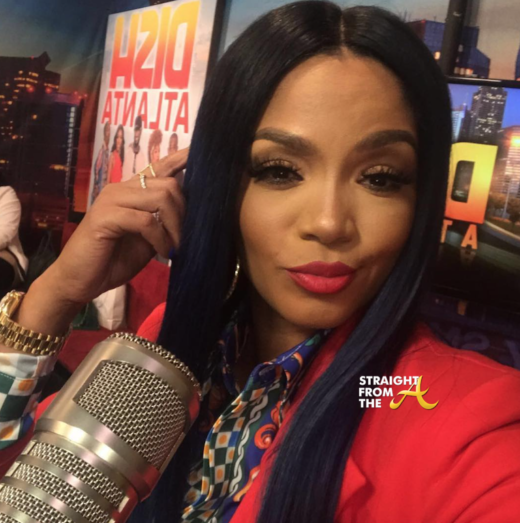 Rasheeda Frost of Love & Hip Hop Atlanta recently visited Dish Nation to discuss her relationship with husband, Kirk Frost. 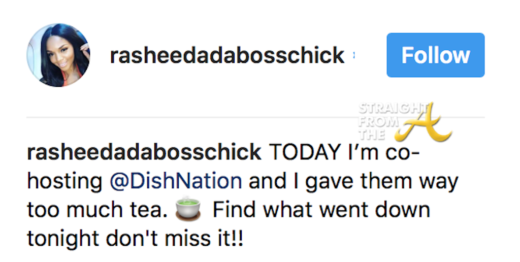 Rapper turnt radio personality Da Brat recently spilled a little throwback tea about her love life. 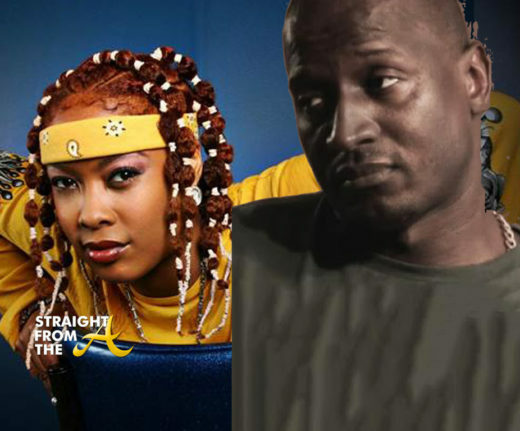 While it’s always been assumed that Da Brat didn’t do dudes, apparently she was into ballers back in the day. 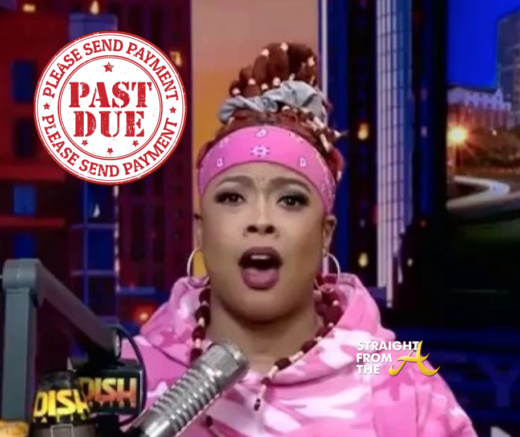 During a Dish Nation segment, Da Brat revealed that a young Kirk Frost (pre-Rasheeda) gifted her with twenty $100 bills with his name and number on each one ‘begging’ her to call him. She admits she waited a few days, but once she reached out to him she got money and a car out of the deal. Porsha Williams of The Real Housewives of Atlanta has spoken out about her reported fight with co-star Cynthia Bailey. I’m sure you’ve heard the story by now about Porsha Williams allegedly being ‘drop kicked’ by Cynthia Bailey during an RHOA boat trip (click HERE if you missed that). 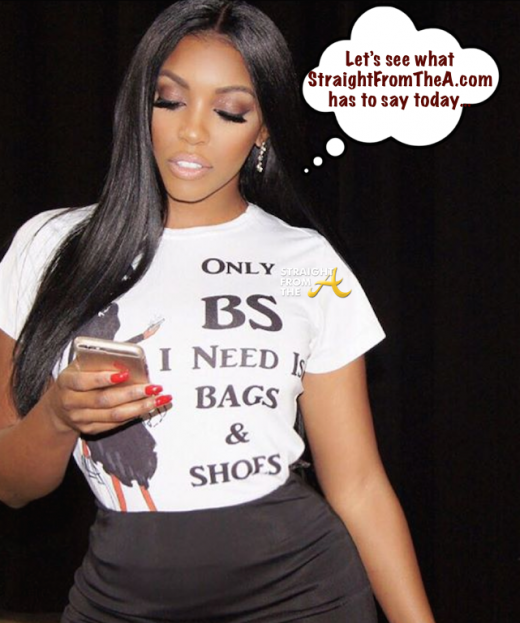 Even Porsha’s arch nemesis, Kenya Moore, spoke out about it, expressing how she’s all for ‘self-defense,’ especially if the person ‘deserves it’.